Just ordered these and waiting for delivery. Will post my thoughts soon. Maybe compare them with the Taction Kannon and Fostex TH-X00 Mahogany. 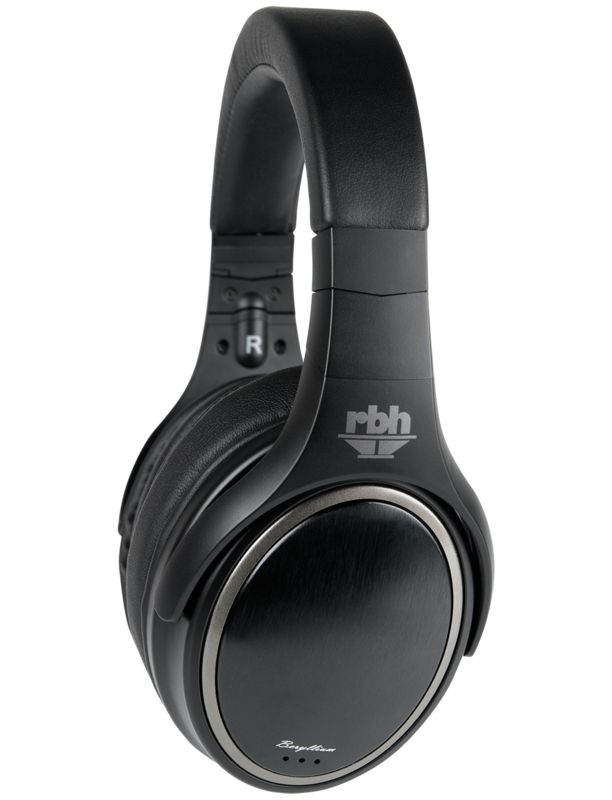 Will these break into the Top 10 at The Hardest hitting Headphones are.. ( “The EXTREME BASS Club”)? Package Contents: Includes 1 pair of HP-2 headphones, protective carrying case, user’s manual, 1/8-inch to 1/4-inch phono jack plug adapter, and two detachable cables: (1) 3.9-feet (1.2m) deluxe black cable with controller and microphone and (1) 3.9-feet (1.2m) High Resolution Cable.